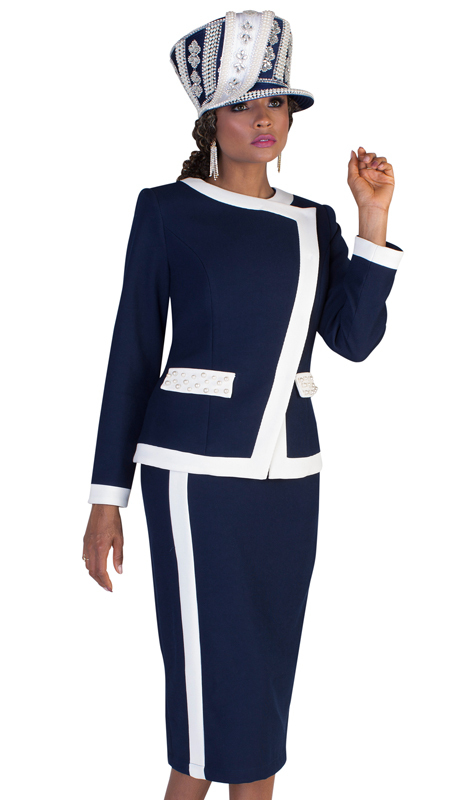 Tally Taylor Is One Of The Most Respected Church Suit Lines In The Industry Today! 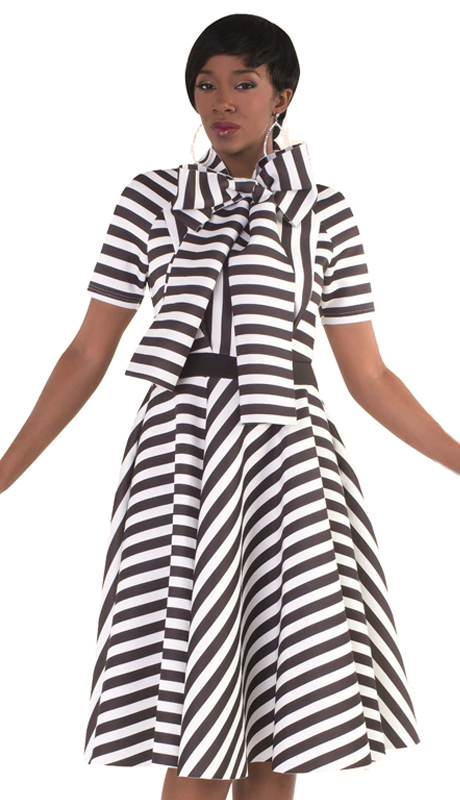 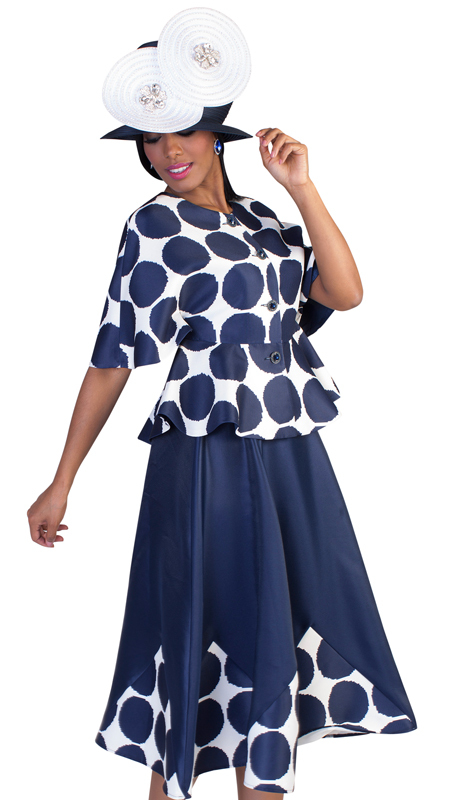 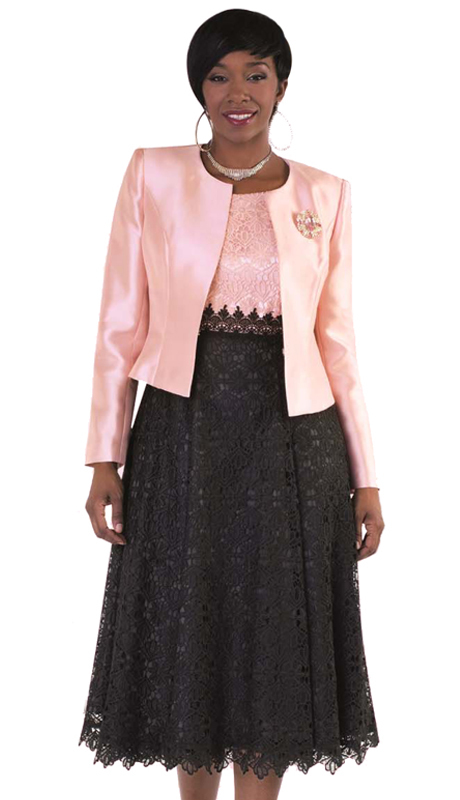 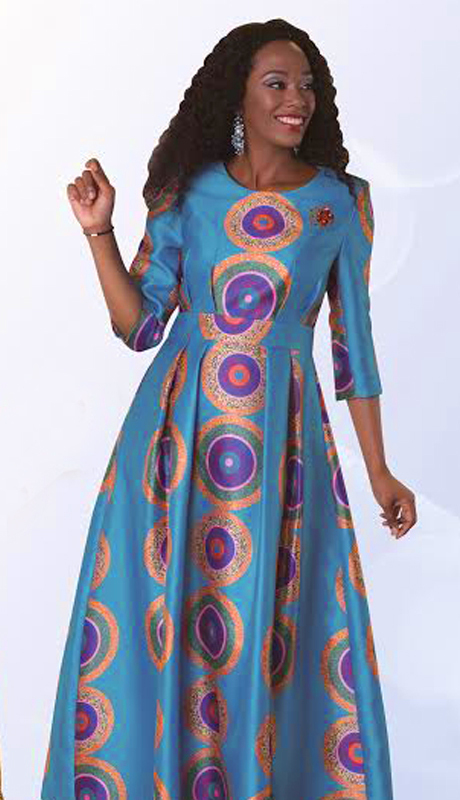 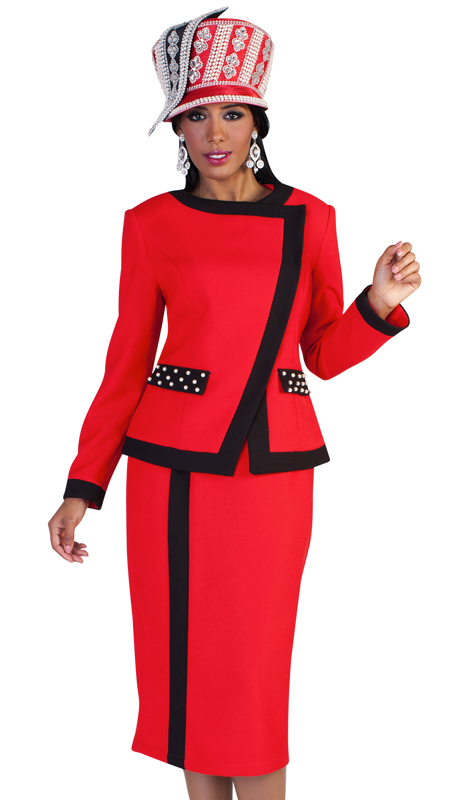 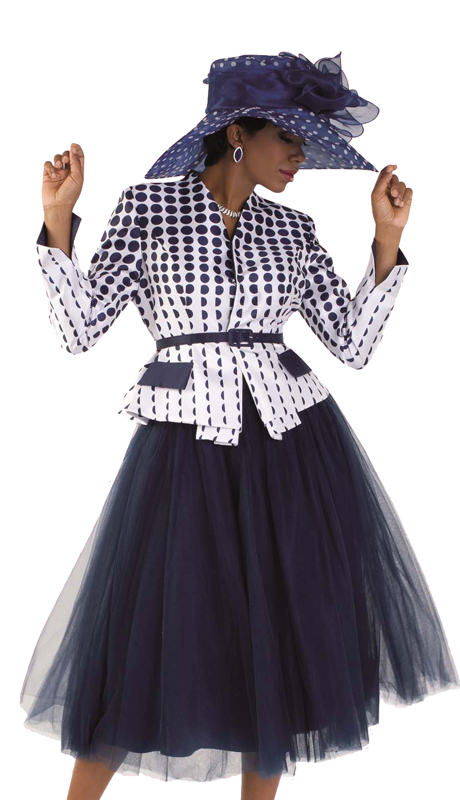 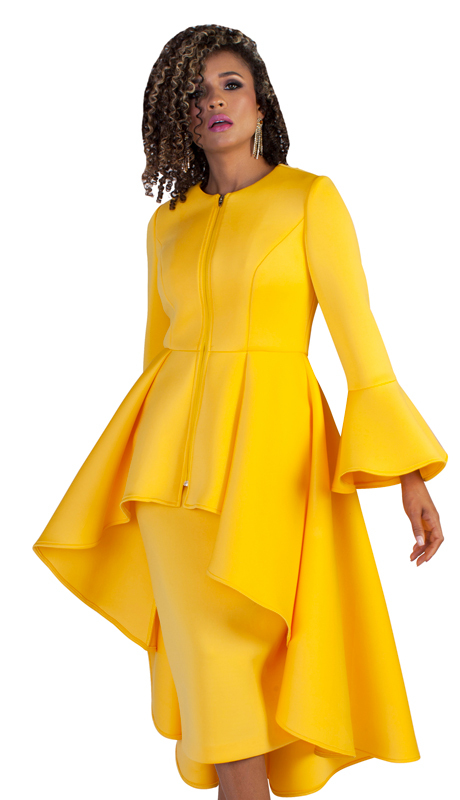 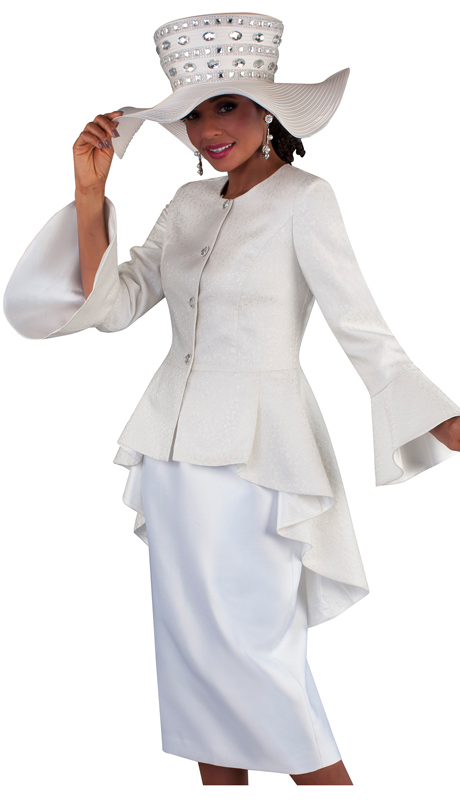 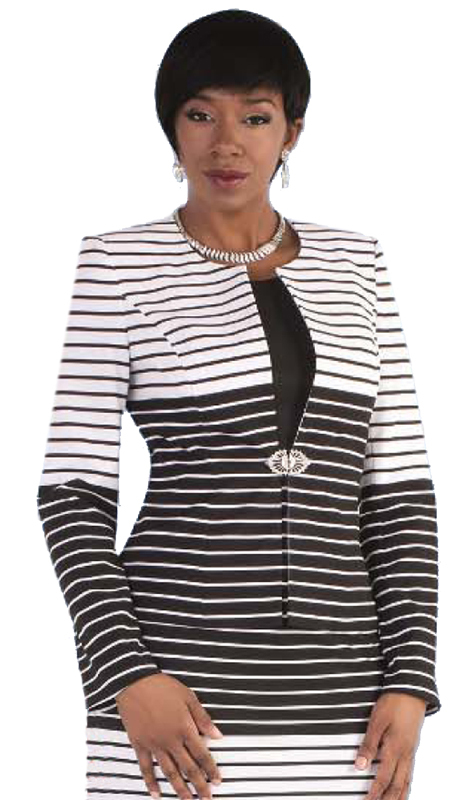 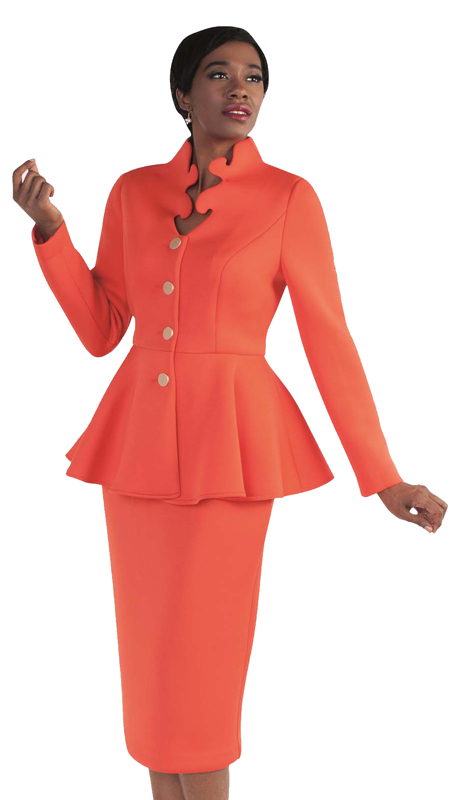 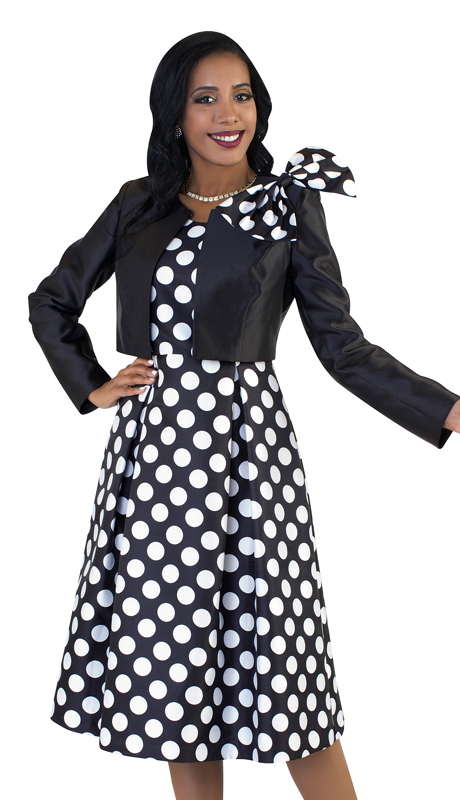 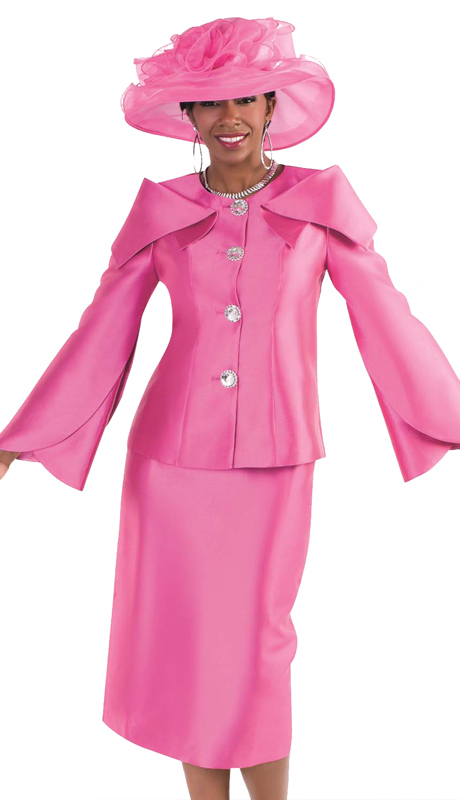 With Over 20 Years Experience In Ladies Church Dresses, Suits And Hats; Tally Taylor Is Constantly Striving To Create That "Buzz" Everyone In Fashion Is Looking For! 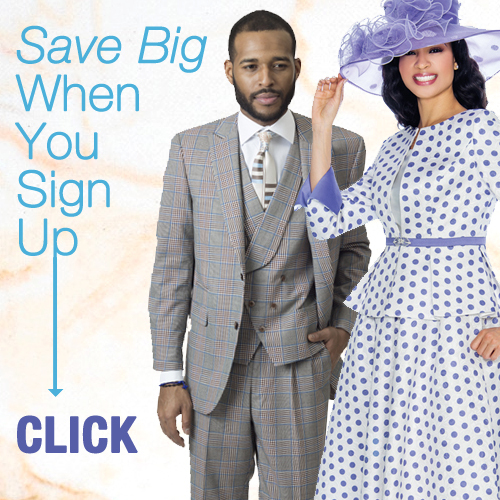 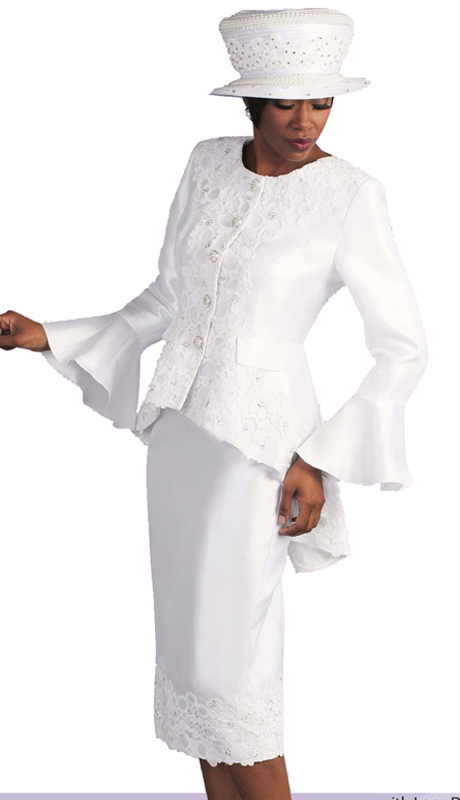 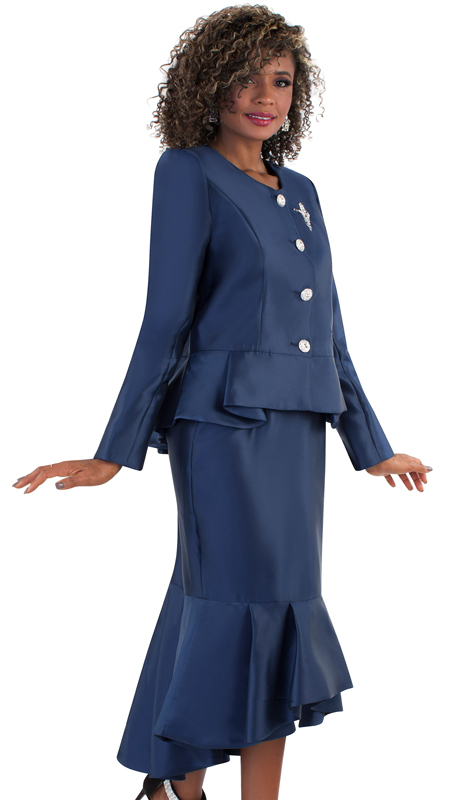 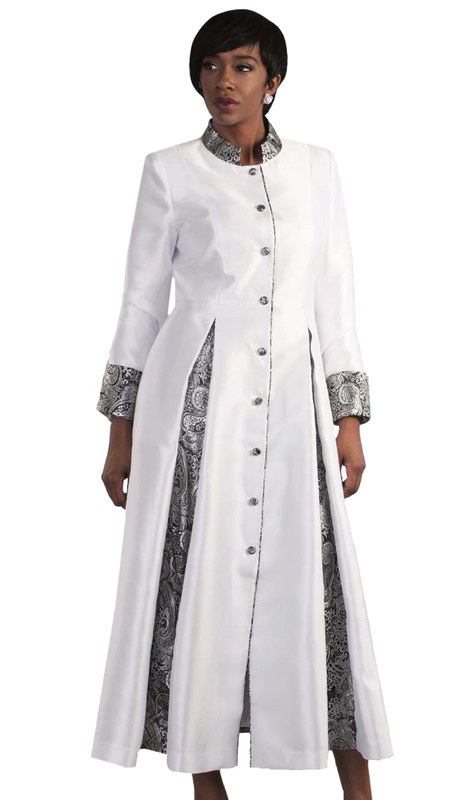 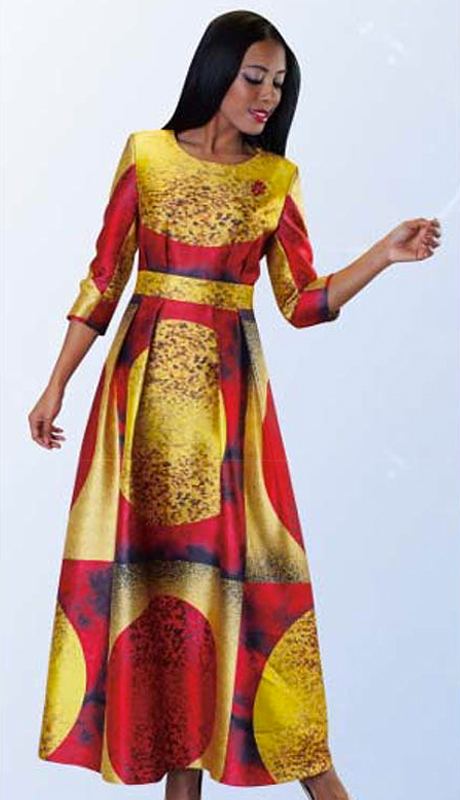 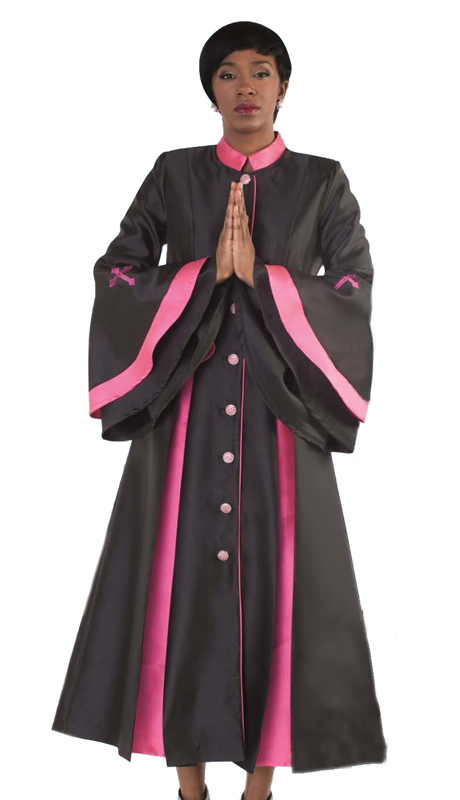 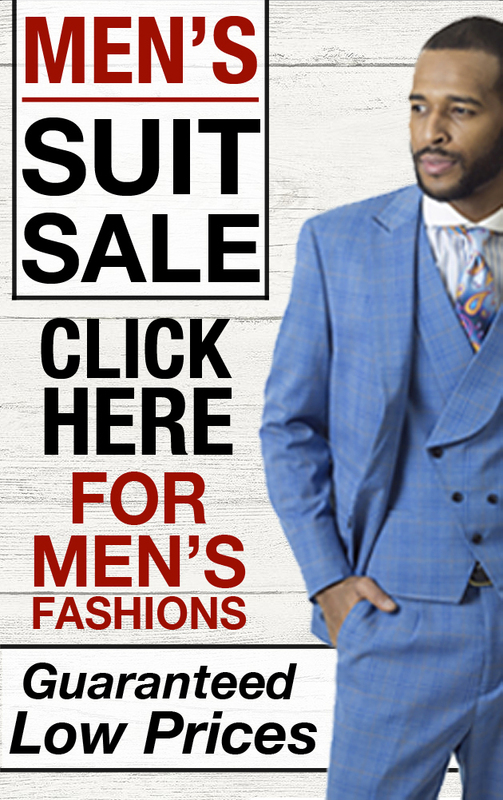 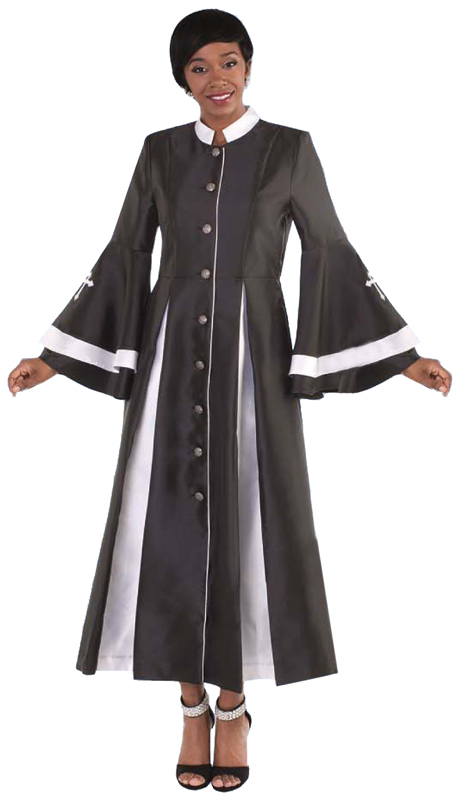 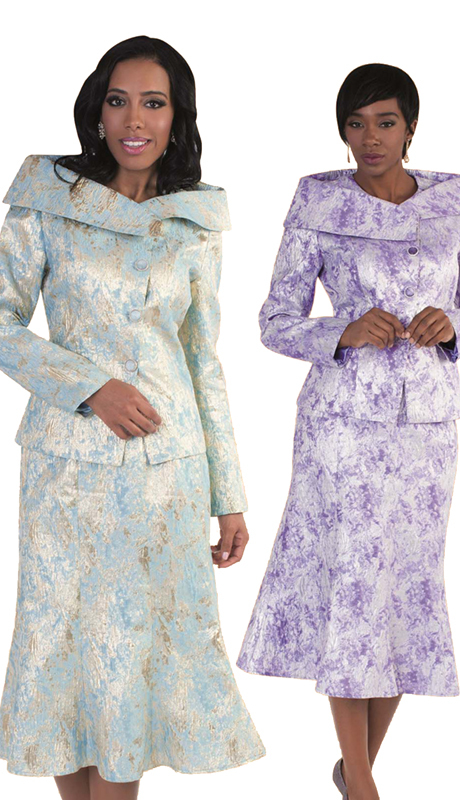 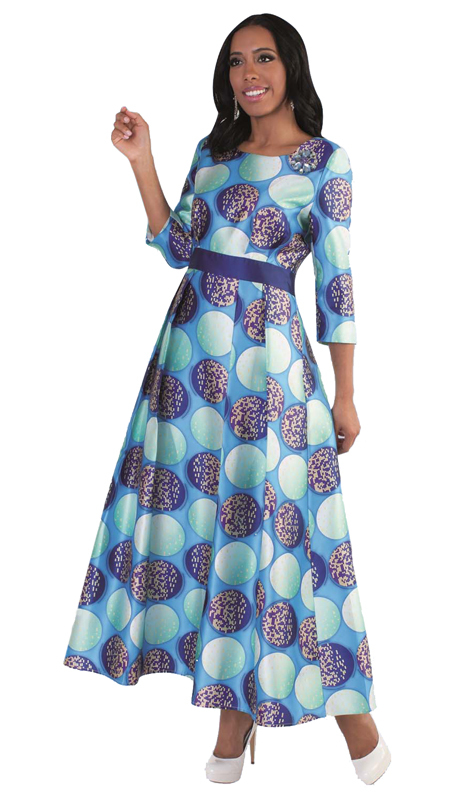 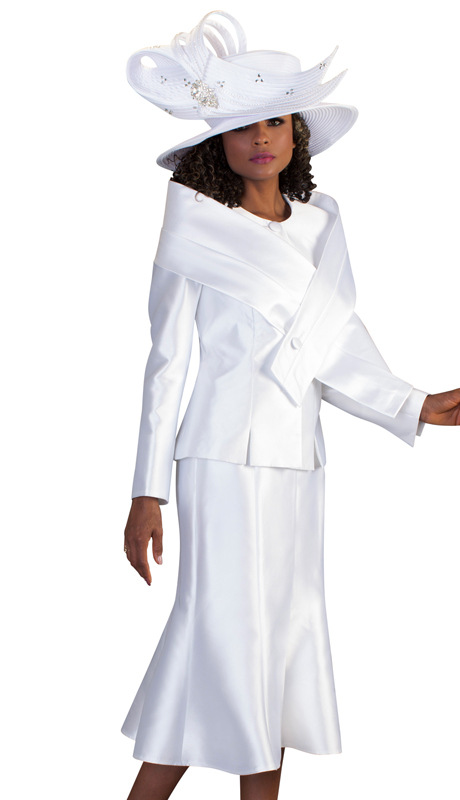 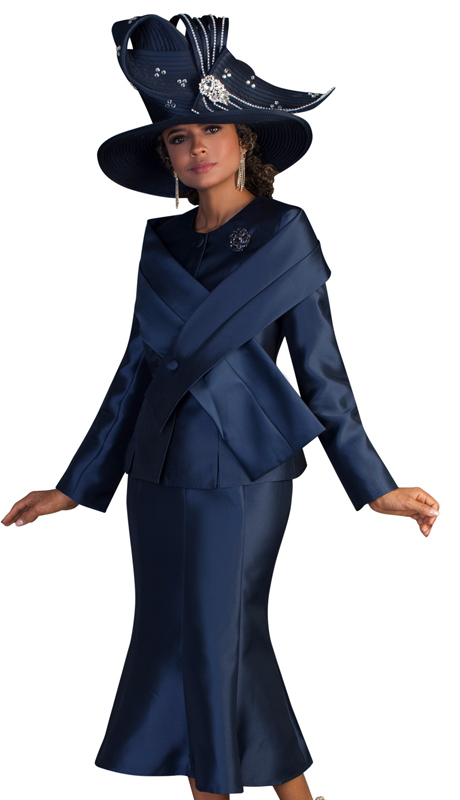 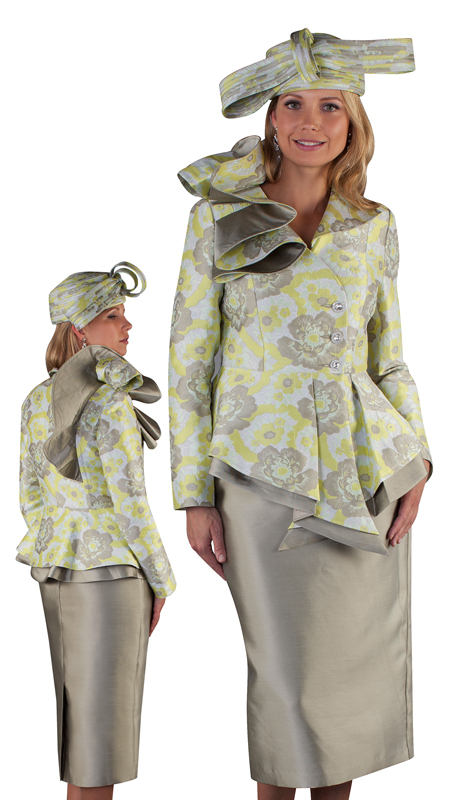 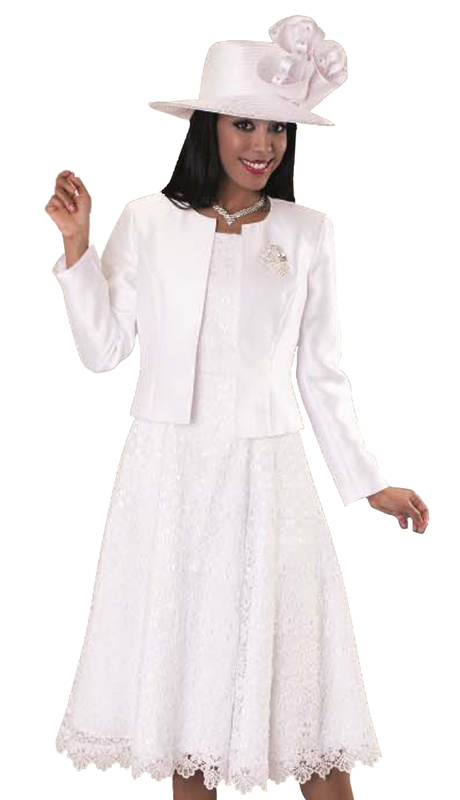 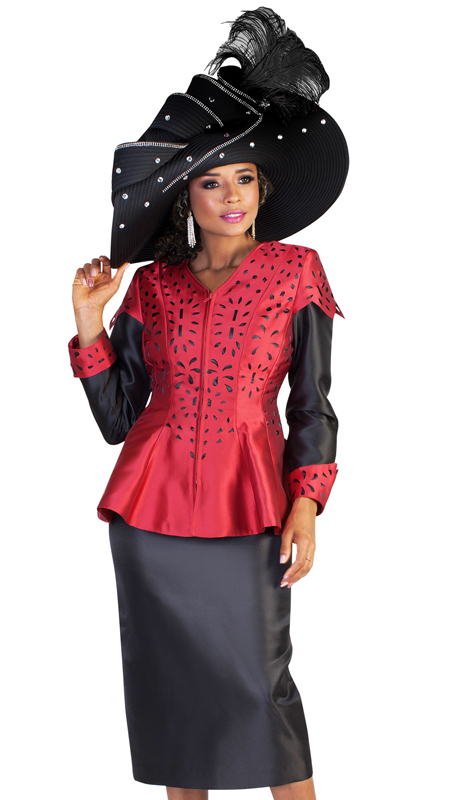 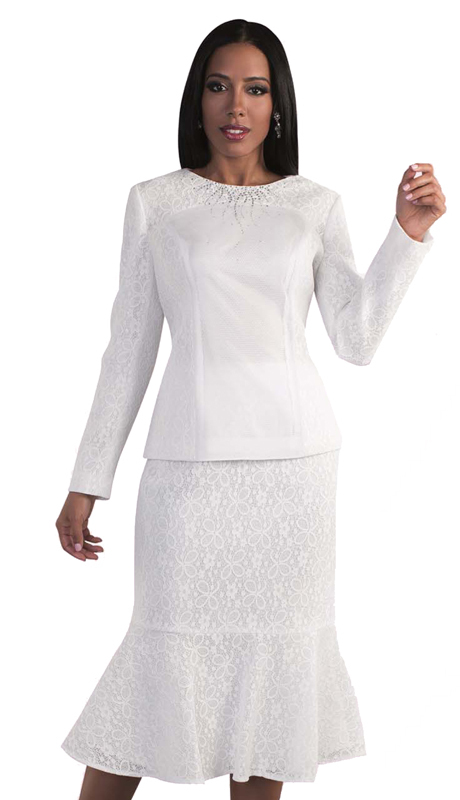 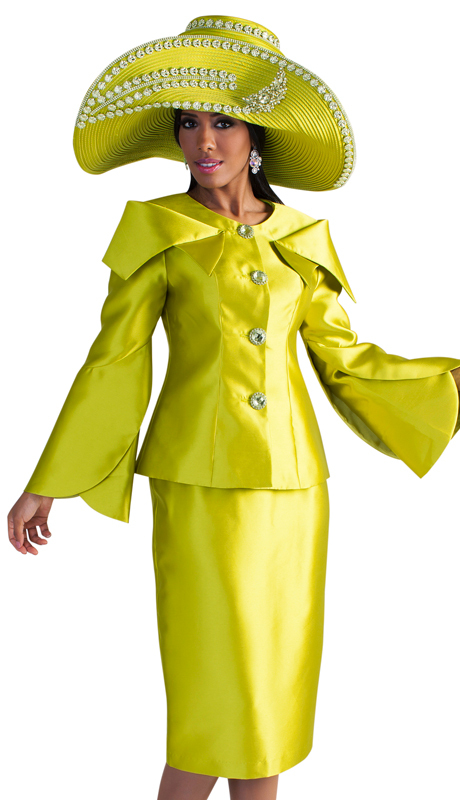 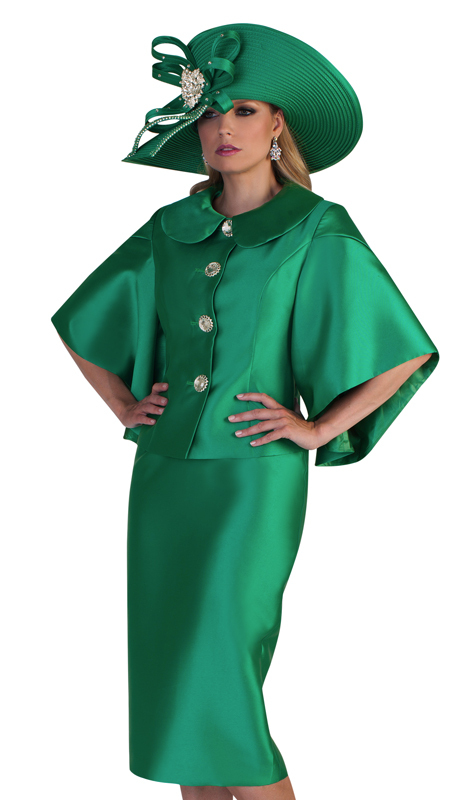 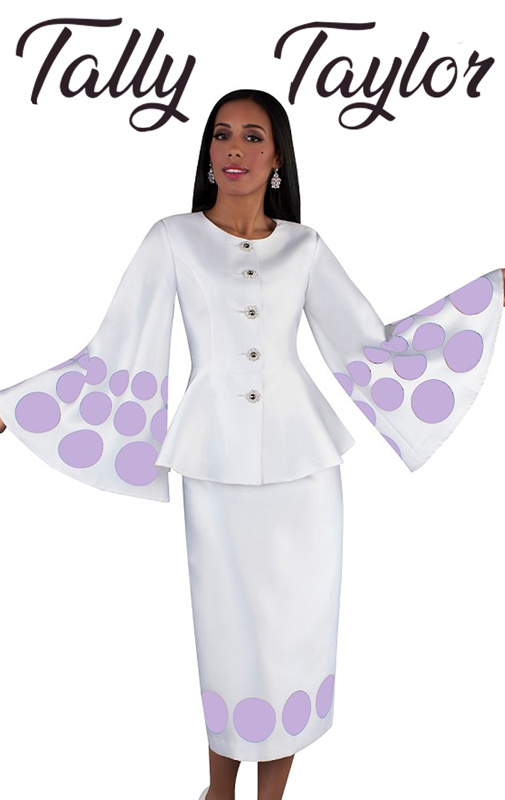 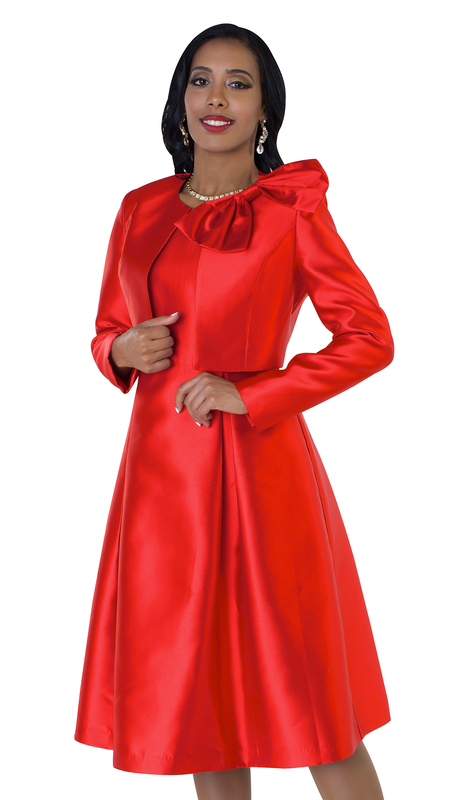 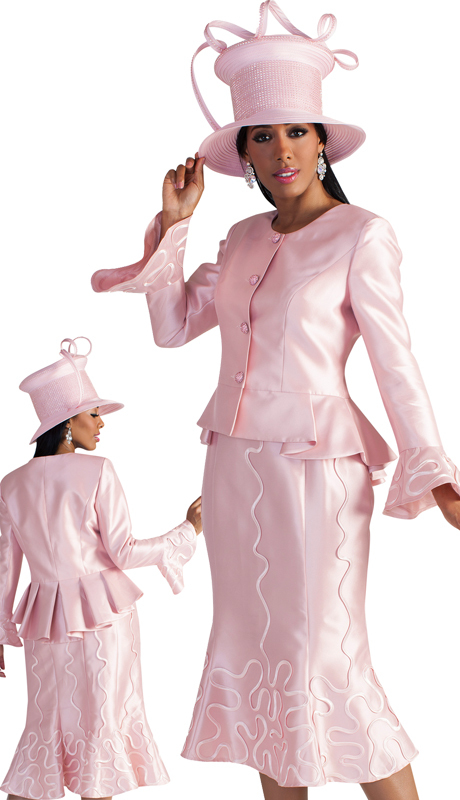 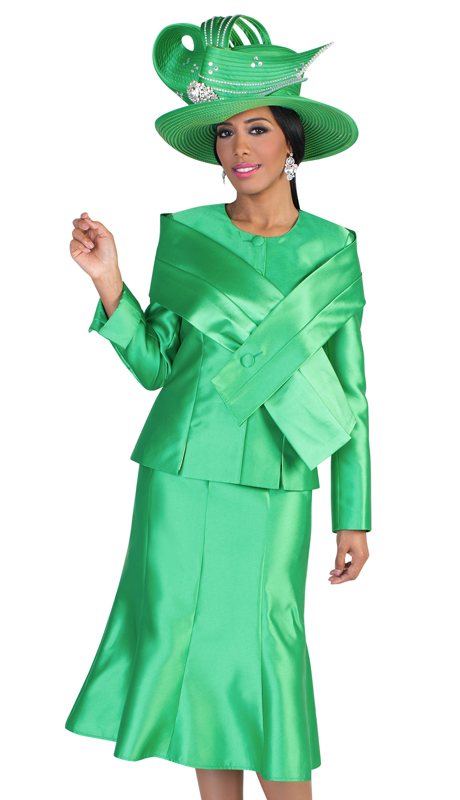 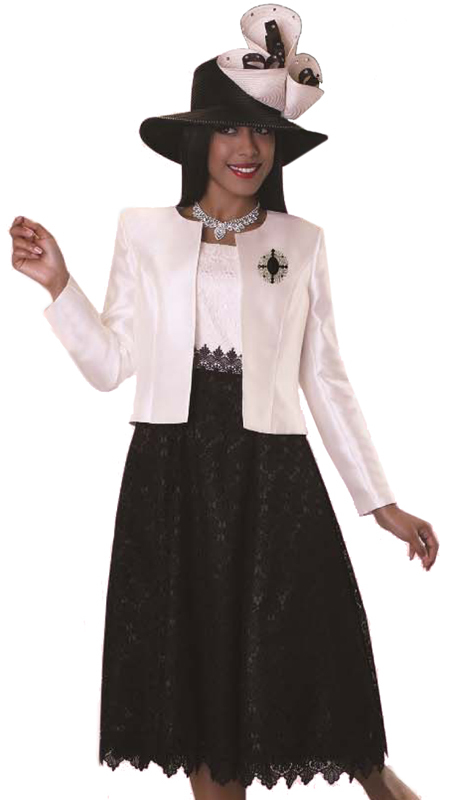 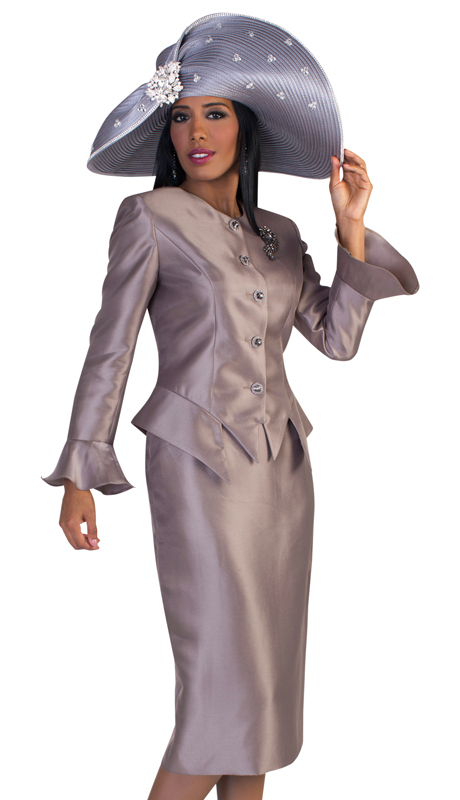 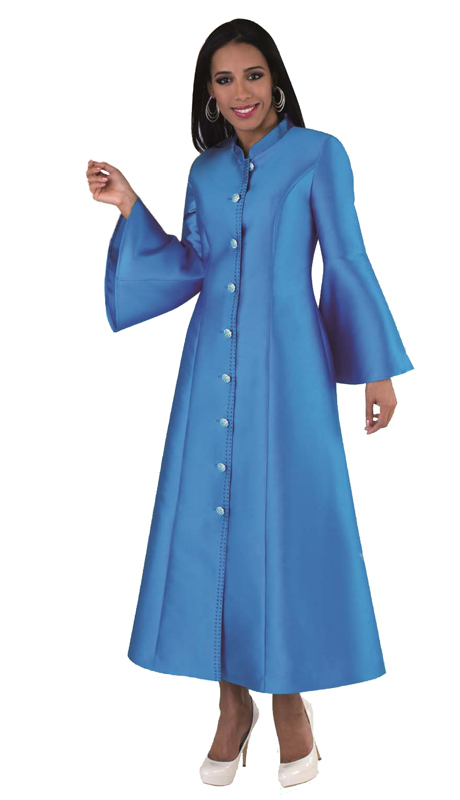 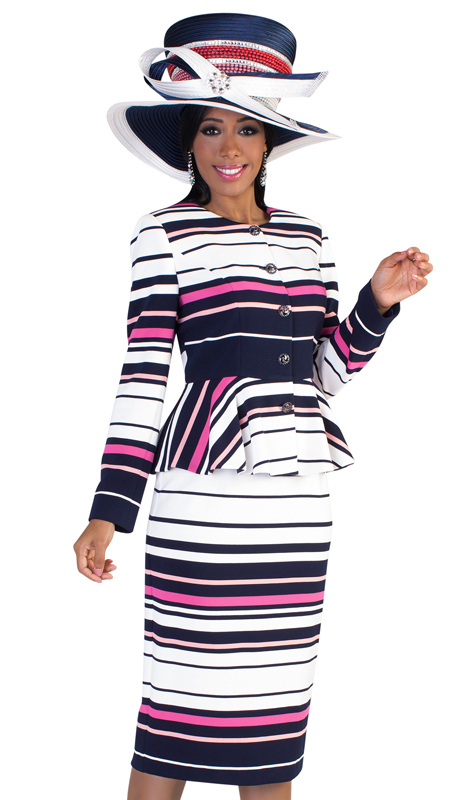 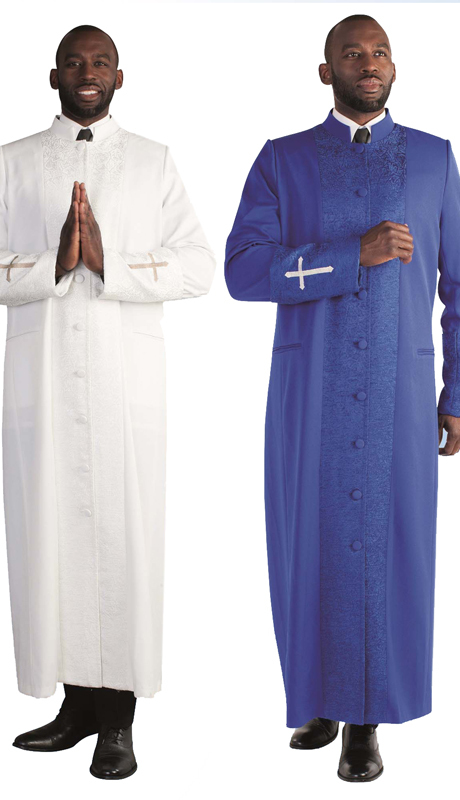 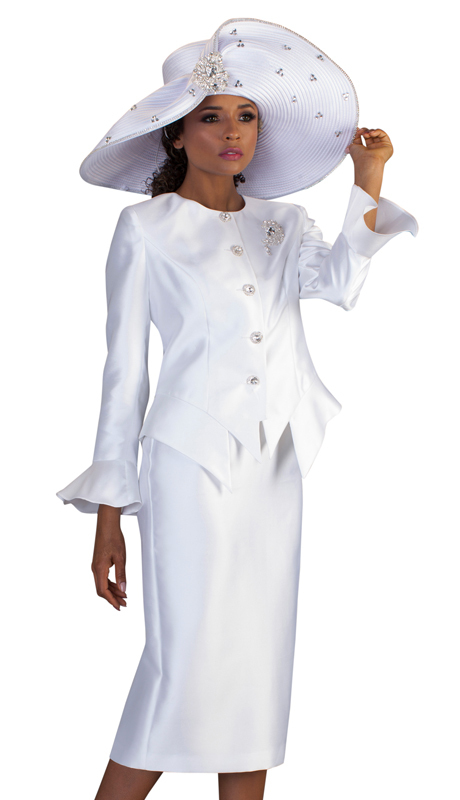 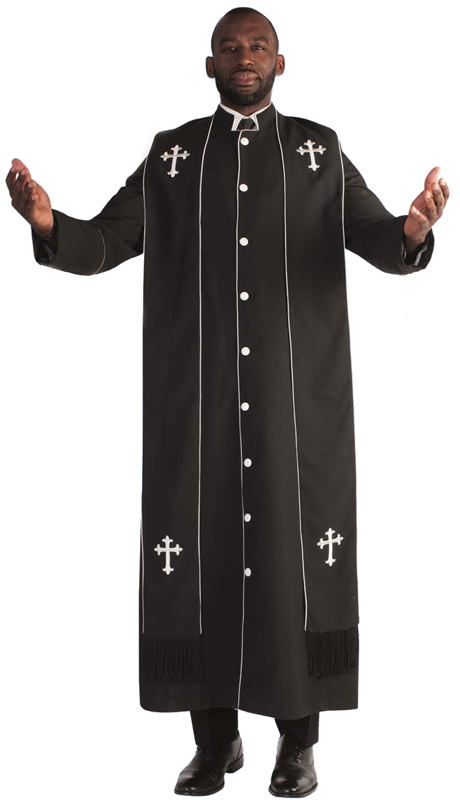 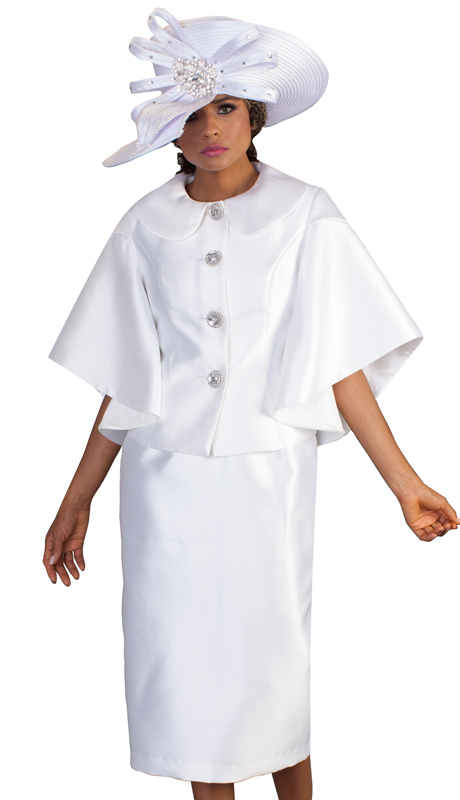 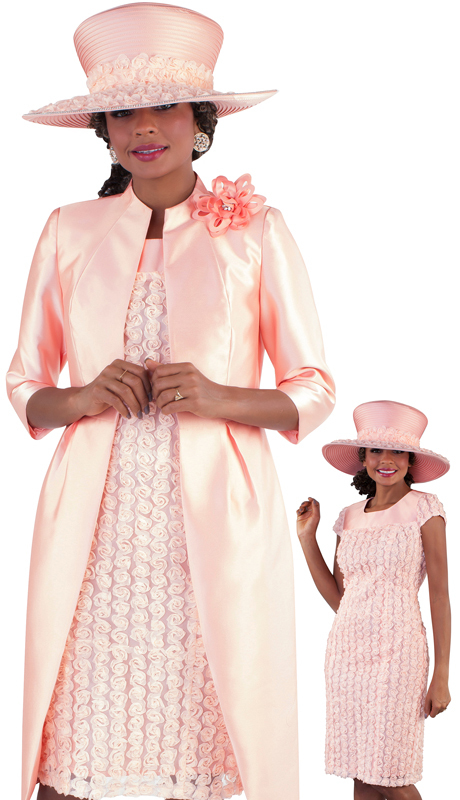 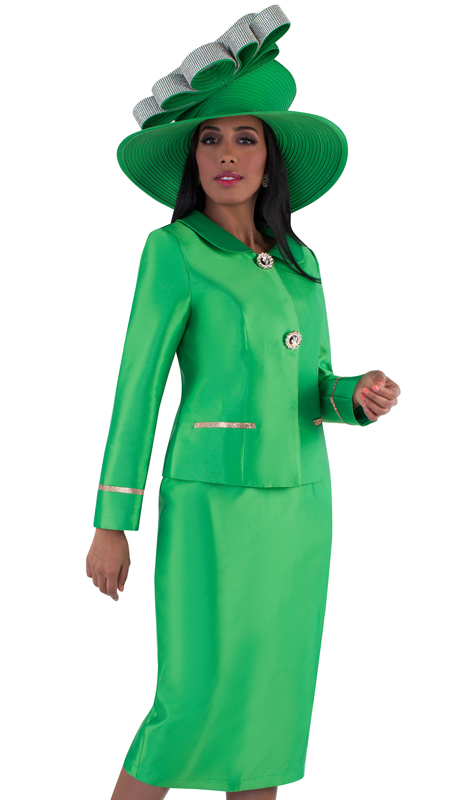 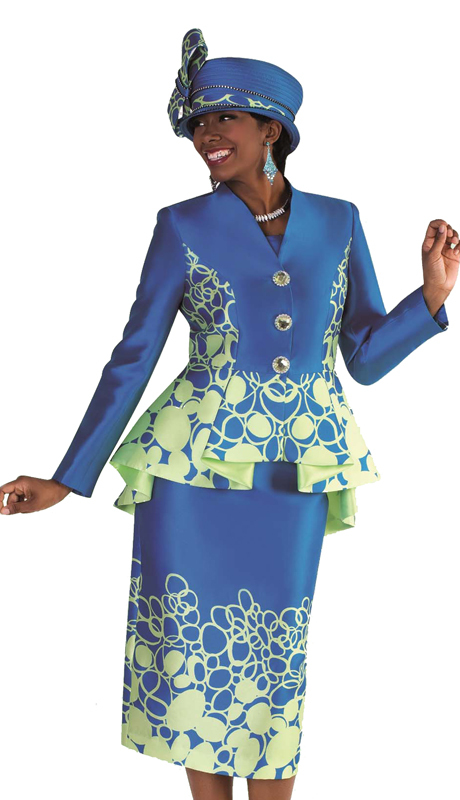 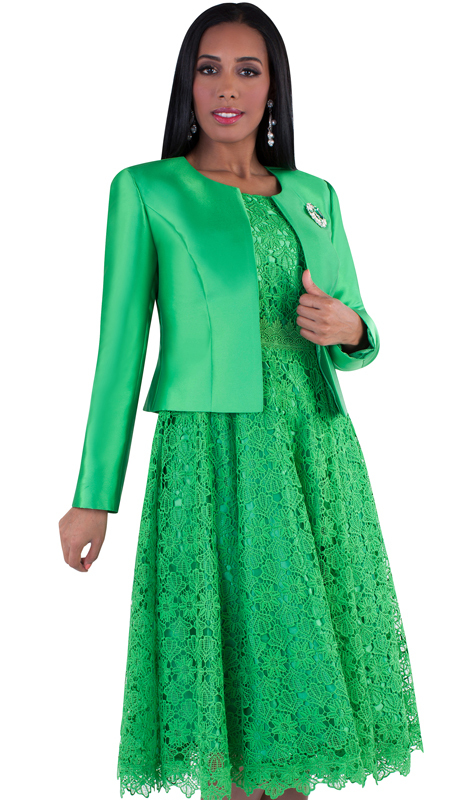 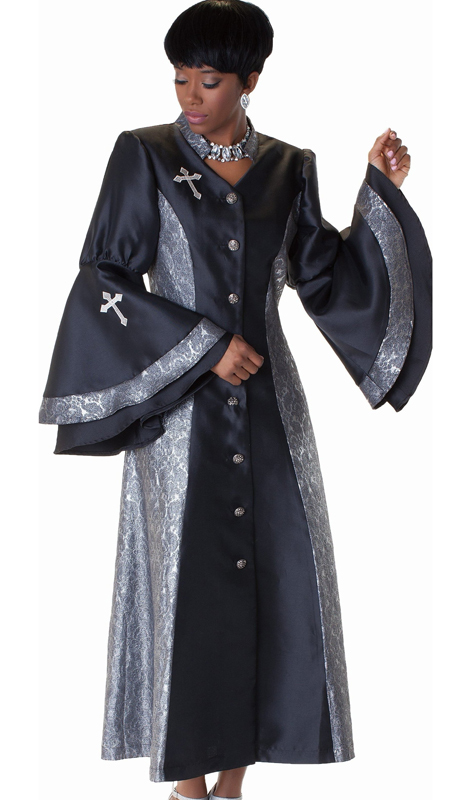 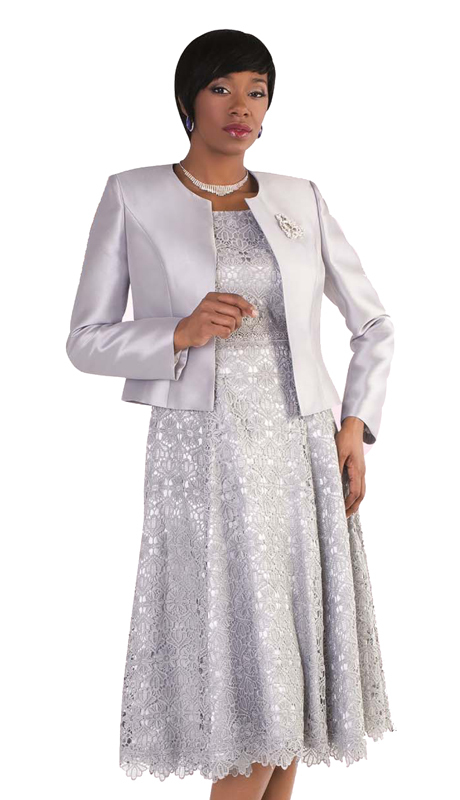 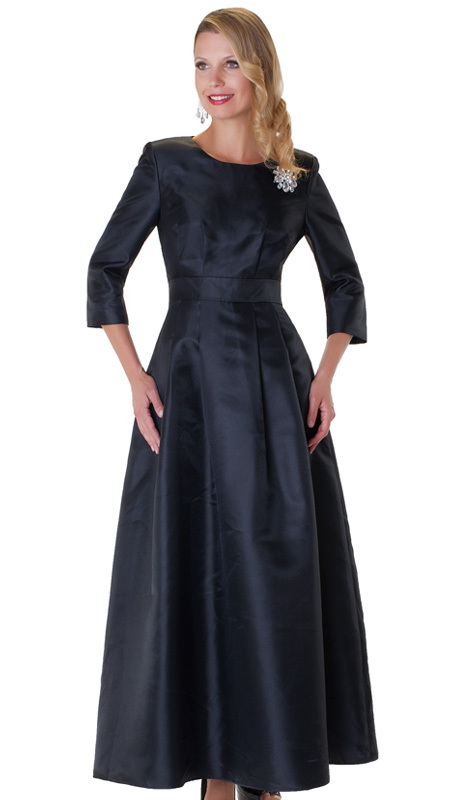 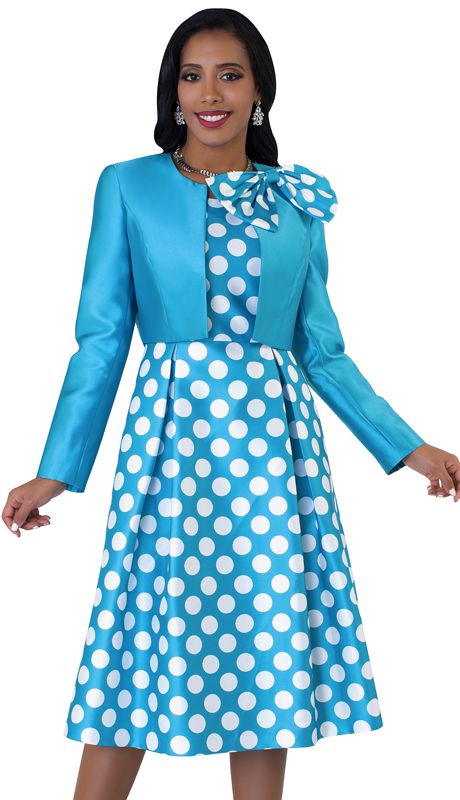 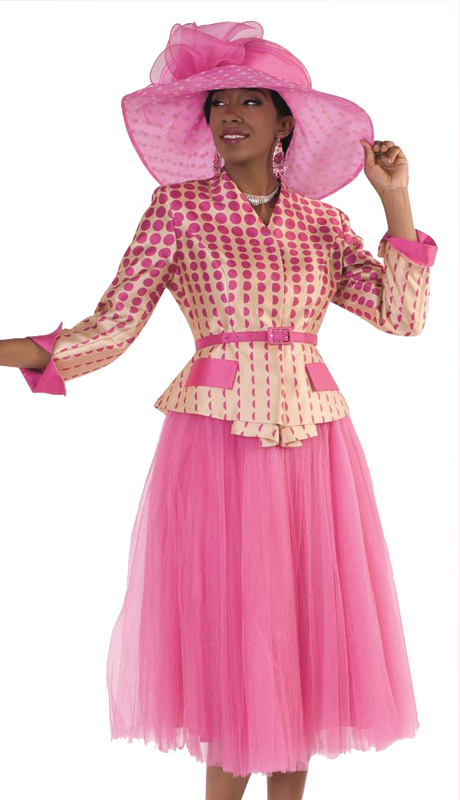 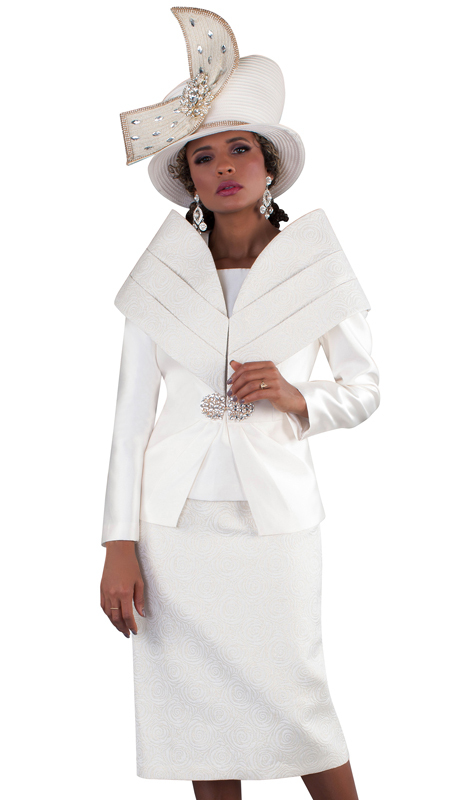 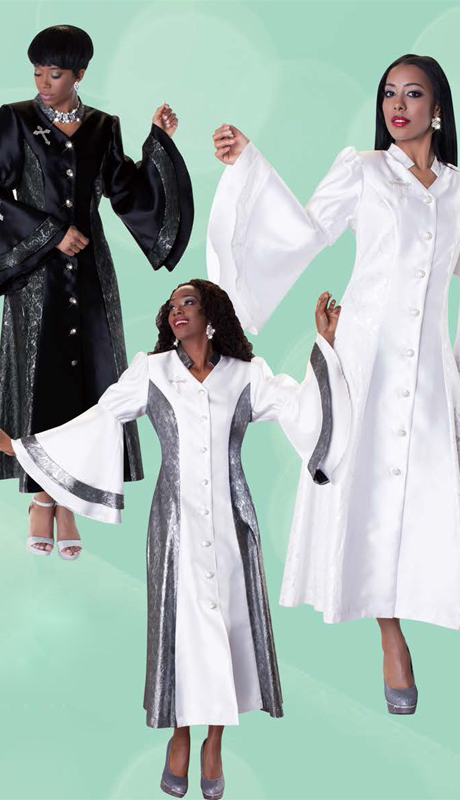 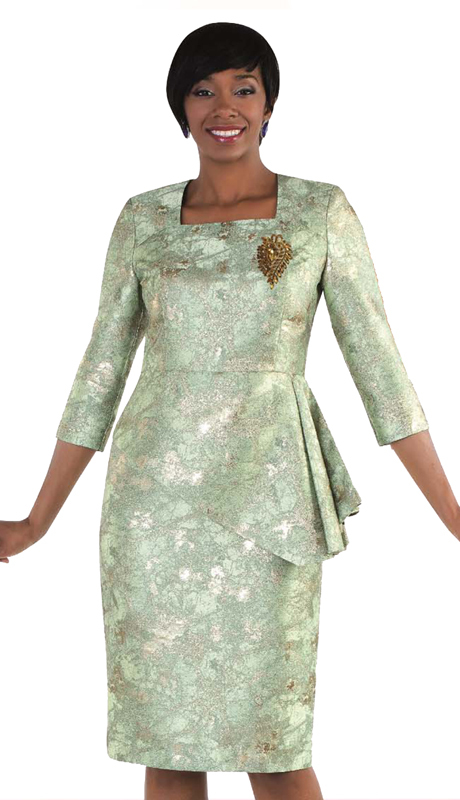 They Specialize Also In High-End Hats For Church, And Gorgeous Church Robes Perfect For Church And Choirs!. 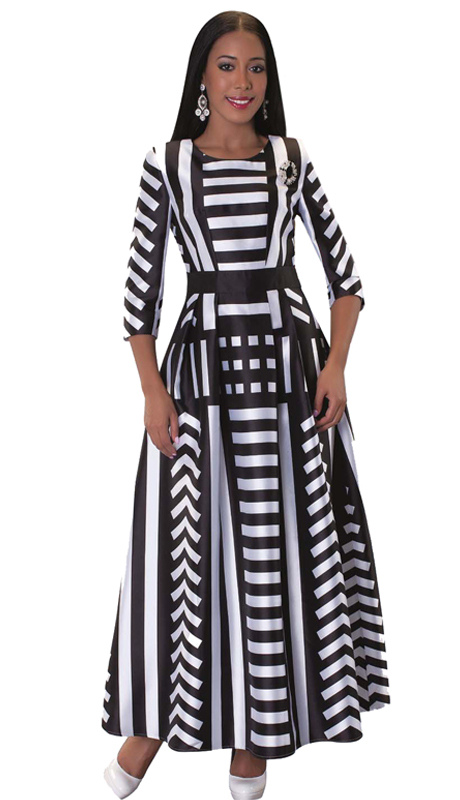 Created With Art In Mind, Tally Taylor For 2018 Is Sure To Have Everyone Talking. 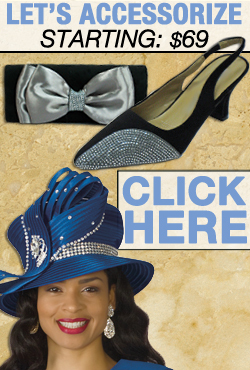 Happy Shopping Below.